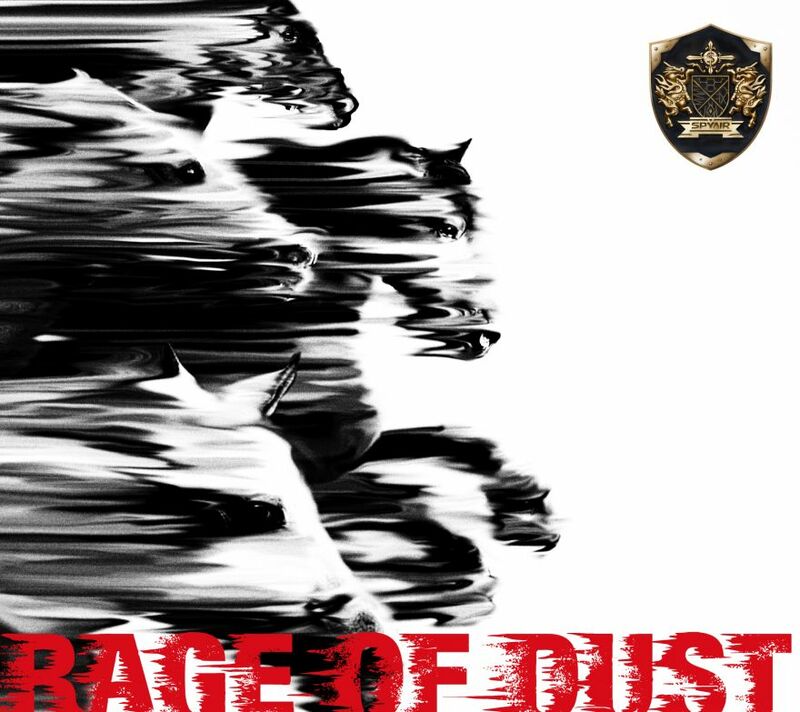 SPYAIR will be holding a nationwide tour for their new single "RAGE OF DUST” starting on November 19. 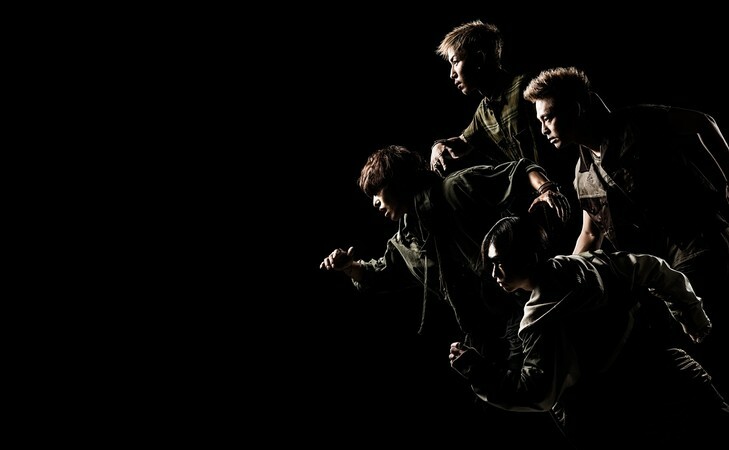 The new single whose title track has been chosen as the theme song for the second season of the popular anime franchise “Mobile Suit Gundam: Iron-Blooded Orphans" is set to be released on November 9. Following the release of the single, the band will embark on a nationwide tour entitled “SPYAIR TOUR 2016 RAGE OF DUST”, which will kick off on November 19 at Zepp Sapporo and conclude on November 29 at Zepp Tokyo, for a total of five performances. “RAGE OF DUST” will be available in three versions: two limited editions and one regular edition. Yesss! Can&apos;t wait to hear new music! Go Spyair!